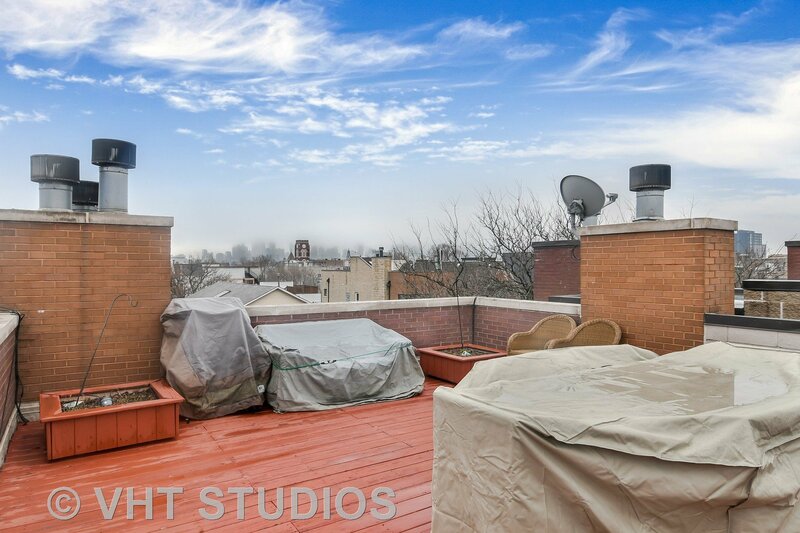 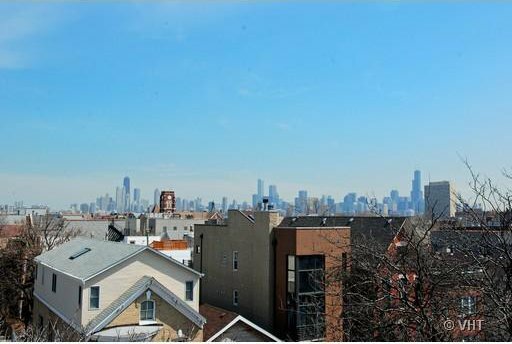 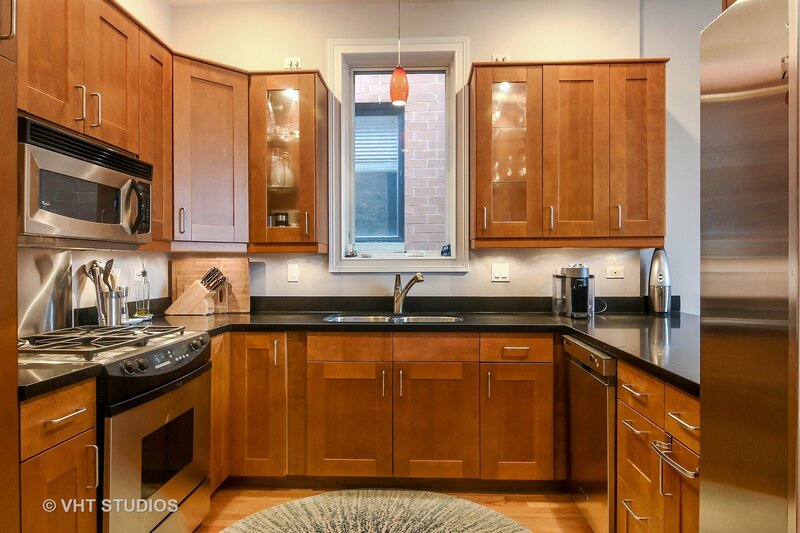 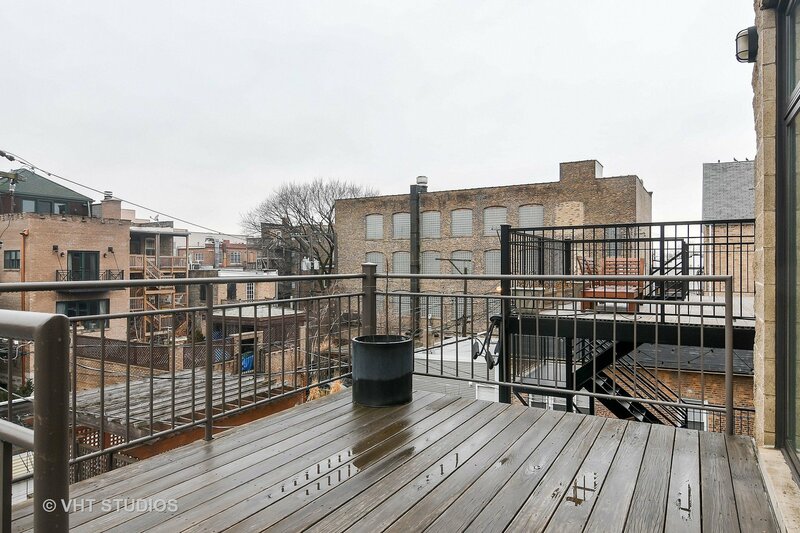 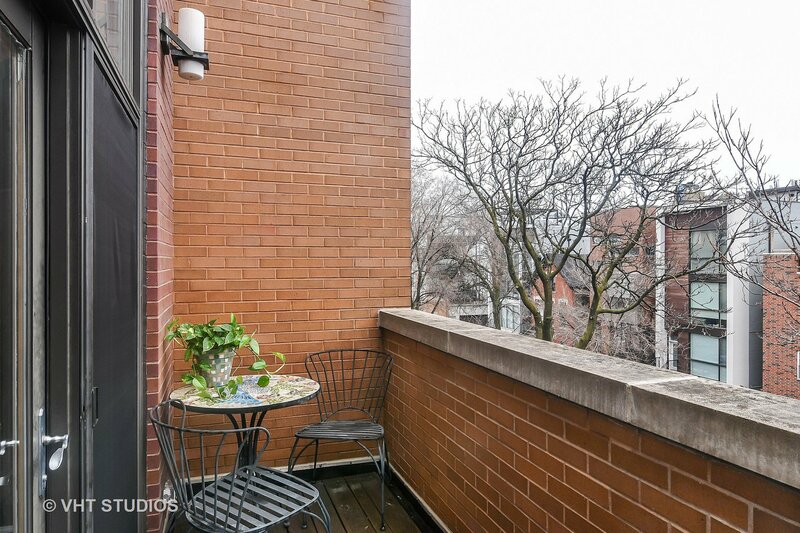 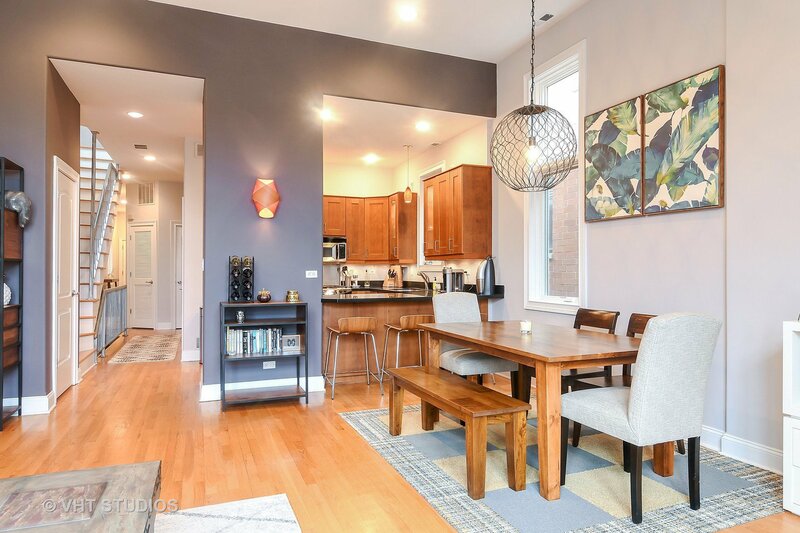 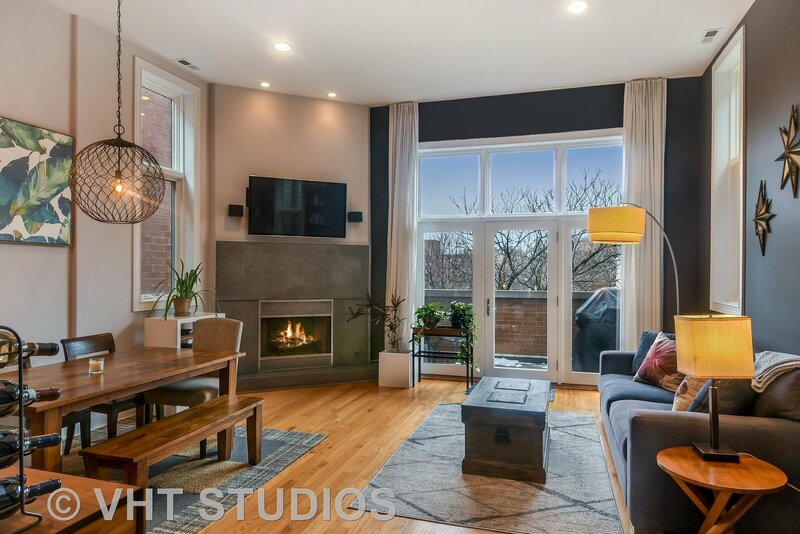 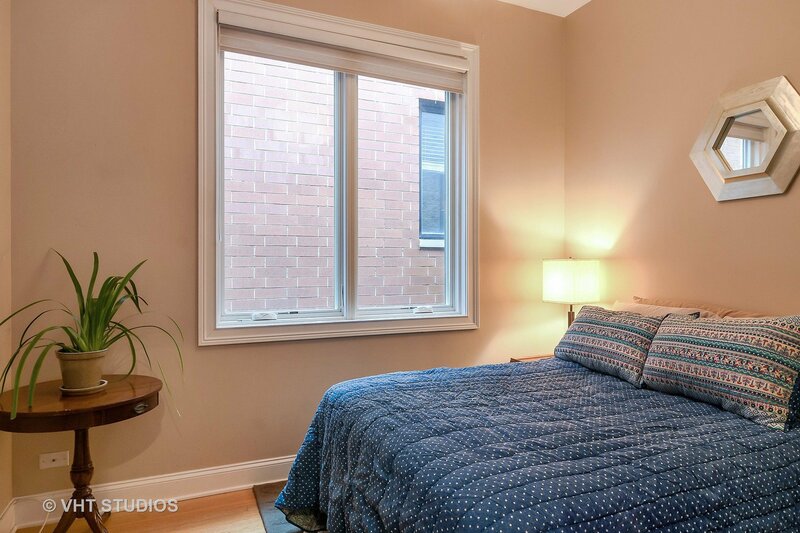 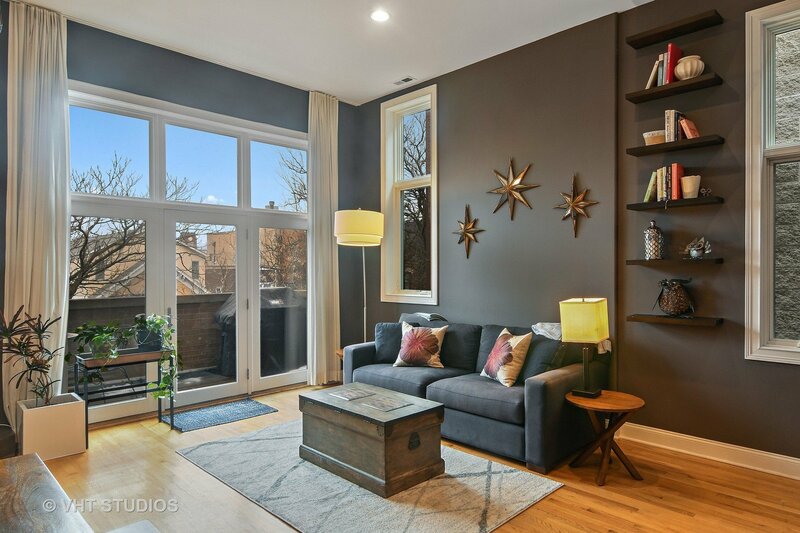 Prime A+ location for this Bucktown/Wicker Park top floor condo! 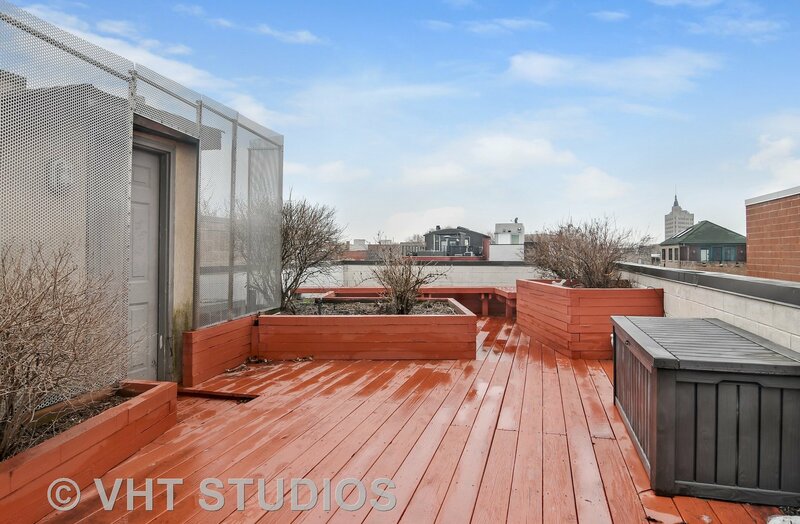 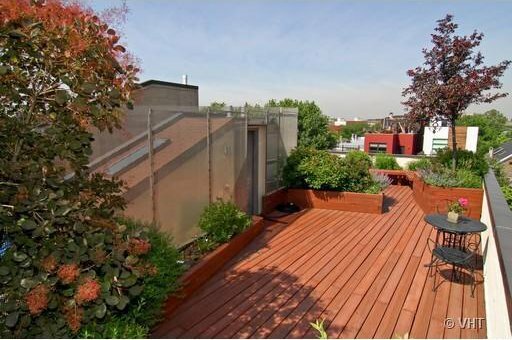 Phenomenal outdoor space with in-unit access to private rooftop deck that spans the entire building, is professionally landscaped and has amazing city skyline views. 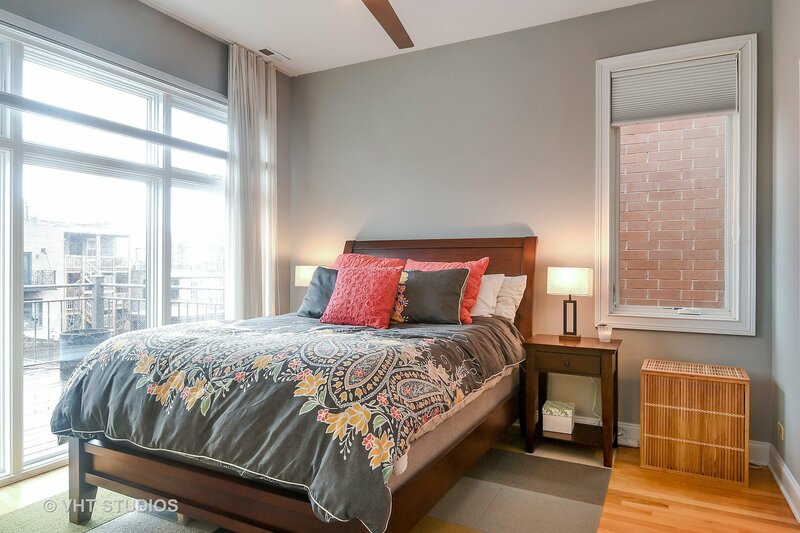 Other features include a large living room with over 11-foot ceilings and tall windows, fireplace, dining table area, updated kitchen with stainless steel appliances, cherry cabinets and hardwood floors throughout the unit. 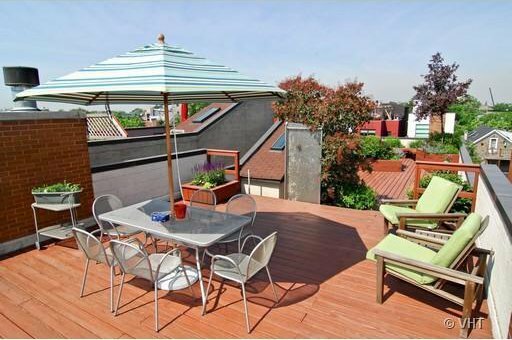 In addition to the rooftop deck, there is a terrace off of the living room that is perfect for grilling or morning coffee and a large back deck in the rear of the home. 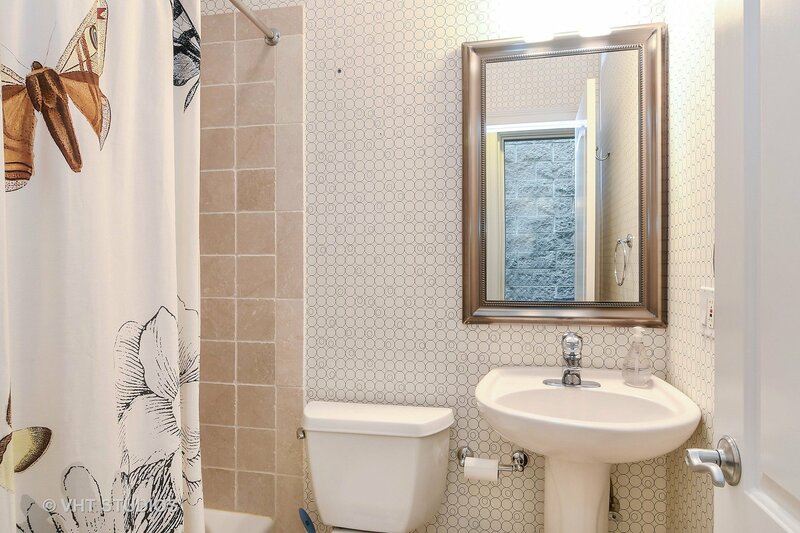 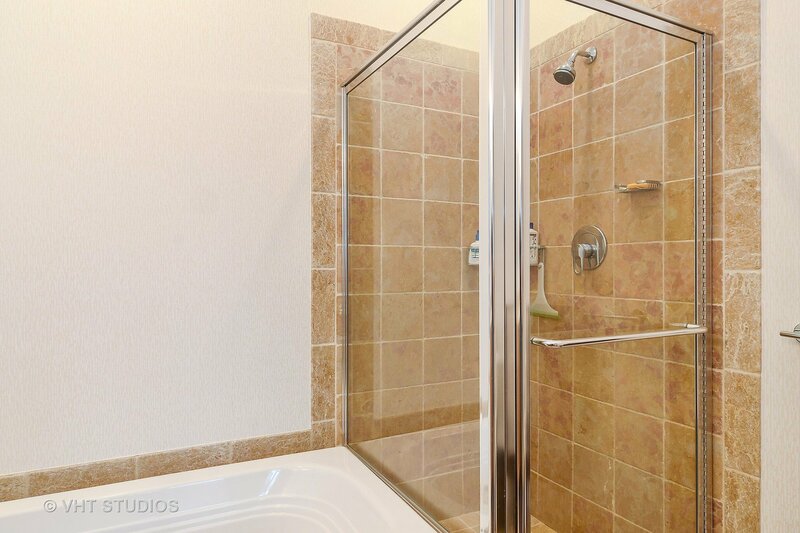 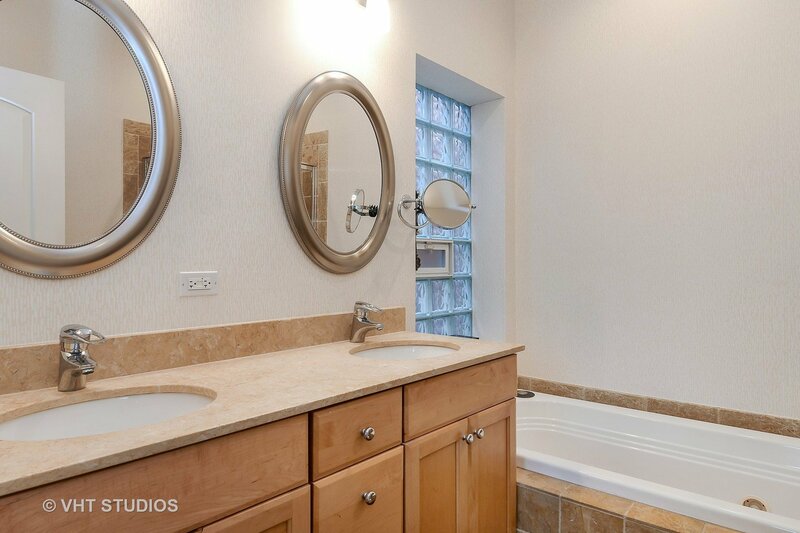 Master bathroom has double vanity, separate tub/shower and marble finishes. 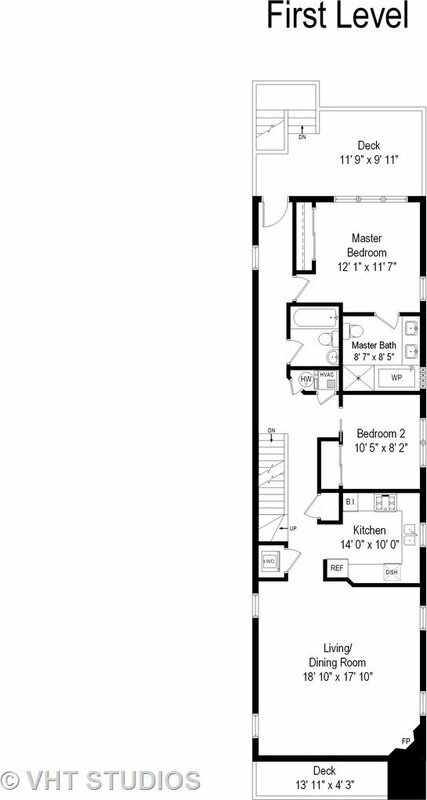 Garage parking and storage unit is included in the price. 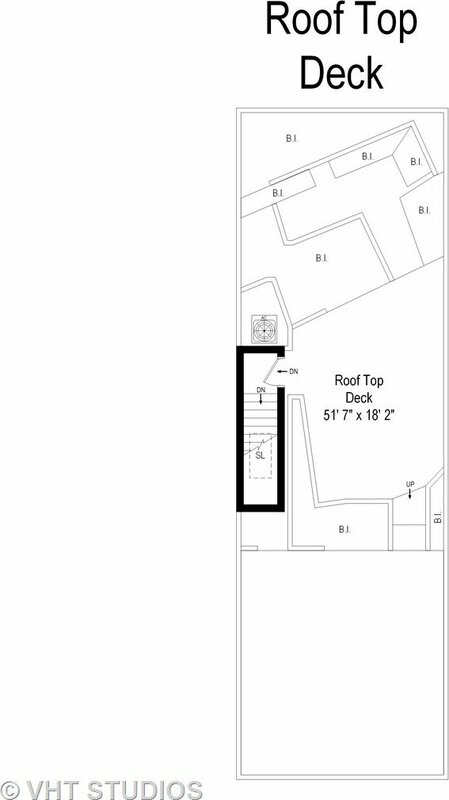 Low assessments. 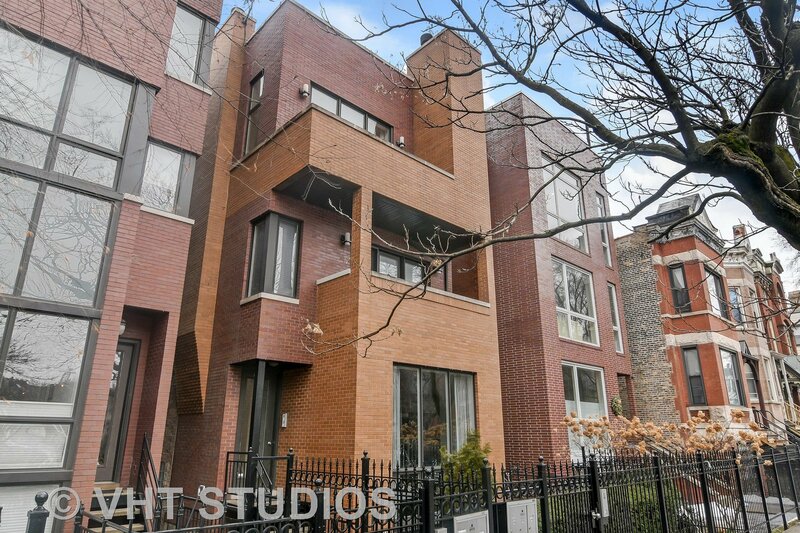 Close to everything in Bucktown/Wicker Park, steps to North or Milwaukee Avenue, but tucked away on a quieter street. 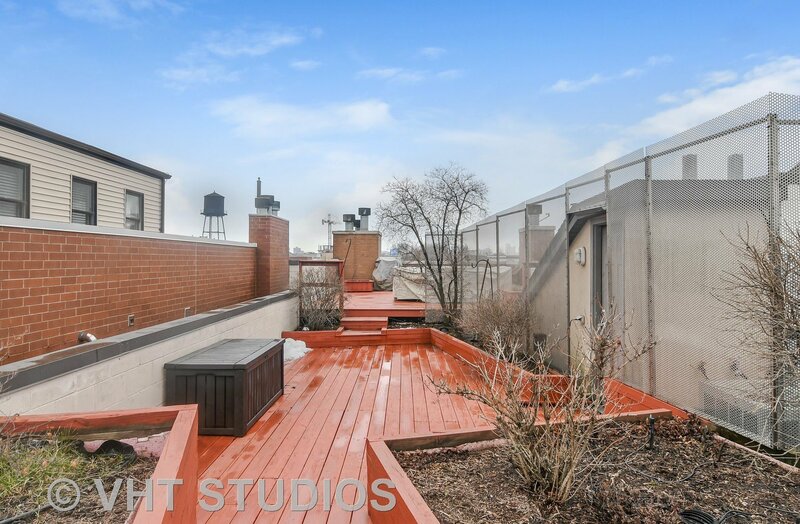 Absolutely awesome location and a great value!